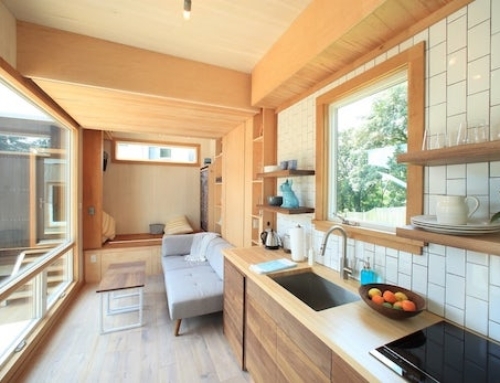 Connect:Homes is a Los Angeles-based manufacturer of prefab homes founded by Jared Levy and Gordon Stott (formerly with Marmol Radziner) on a mission to reduce the delivery costs associated with modular construction and make sustainable homes more affordable. 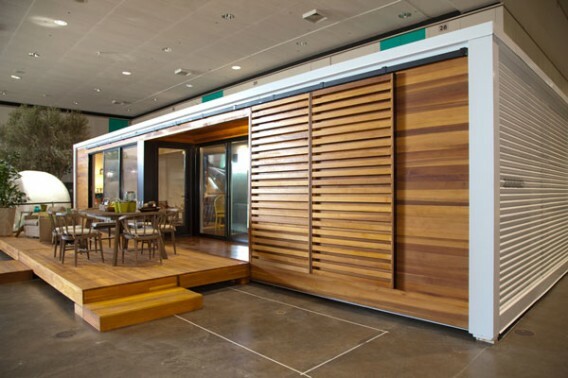 To make that happen, Levy and Stott spent the last three years designing, prototyping, and patenting a system to cost-effectively deliver prefab homes, and they put their awesome prototype on display at Dwell on Design 2012. In summary, a large part of the solution is to size the modules to be transported by the intermodal shipping container network. 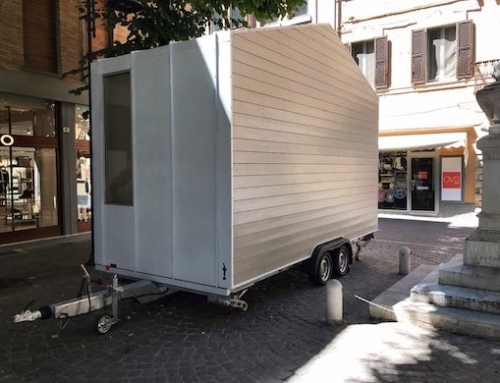 All Connect:Homes, therefore, can be delivered virtually anywhere in the world by truck, rail, or ship. But to be clear, these aren’t container homes, these are homes shipped on a framework designed for intermodal shipping containers. 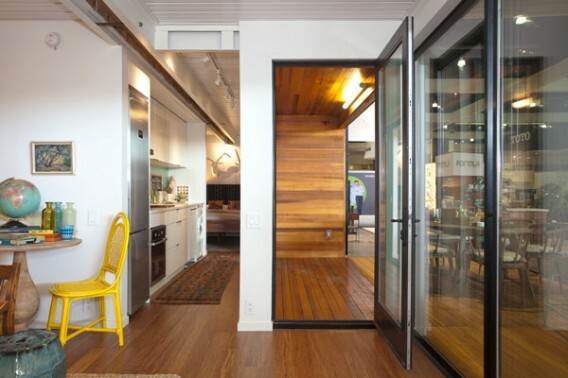 Transportation can cost nearly $100,000 cross-country or $400,000 overseas for the typical prefab home, according to Connect:Homes, so designers and builders have been forced to use regional factories that may or may not offer a high-performance build or a desirable selection of finishes or materials. Not satisfied with the high costs or other limitations, Levy said, “We asked ourselves if you can ship a shipping container full of 64,000 lbs of goods around the world for $5,000, why should it cost you so much to ship a house?” Connect:Homes ships 90% completed modules and cuts delivery costs by up to 90% to deliver a more affordable home. 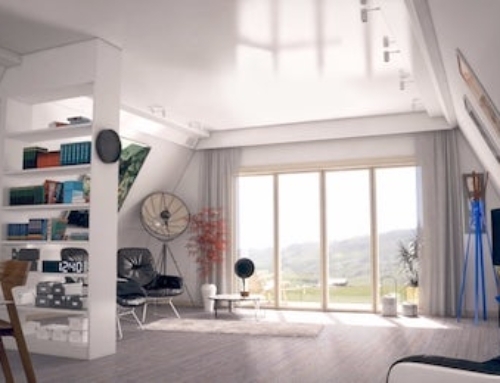 Shipping innovation isn’t the only advance that Connect:Homes aims to bring to factory-built housing. To avoid the cost of renting a 240-ton crane, which Levy said could be up to $15,000 per day, the company will use giant castors to roll modules into place. This is something that only applies to the ground-level modules, but like a skateboard, the home just rolls onto a finished foundation. The company will test this installation method when sending the Connect:2.1 prototype to the Hillview Community Center, 97 Hillview Avenue, Los Altos, California, for the Dwell Silicon Valley Home Tour starting on November 3, 2012. Visit this page for more detail. 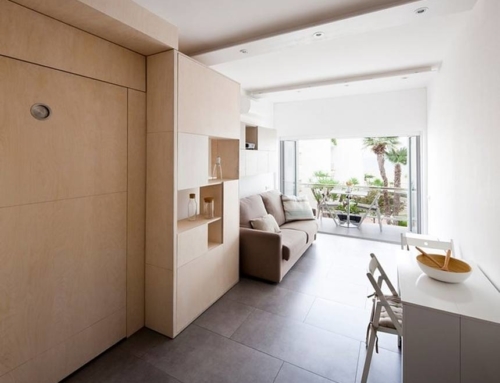 In terms of pricing, Connect:Homes start at $140 per square foot out of the factory and range to $165 per square foot delivered and installed, according to a company statement. Connect:Homes come with house-wide LED lighting, floor-to-ceiling windows and doors, 100% recycled content glass countertops, in-wall dual-flush Duravit toilets, an insulation package to match any climate (standard of R21 walls, R30 floors, and R45 roof), and other materials that can contribute toward credits for LEED certification. 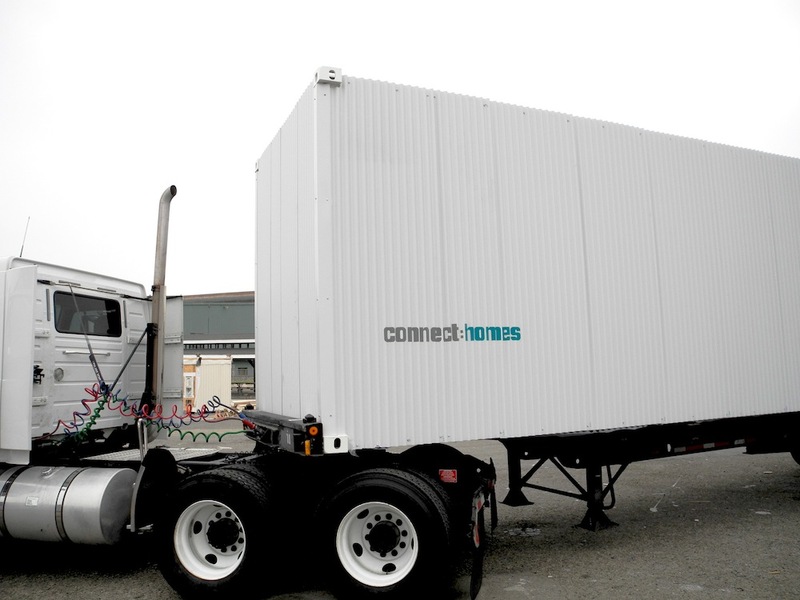 [+] More about Connect:Homes modular prefab from California. Credits: Connect:Homes (#1-2); Bethany Nauert, West Elm (#3-4). 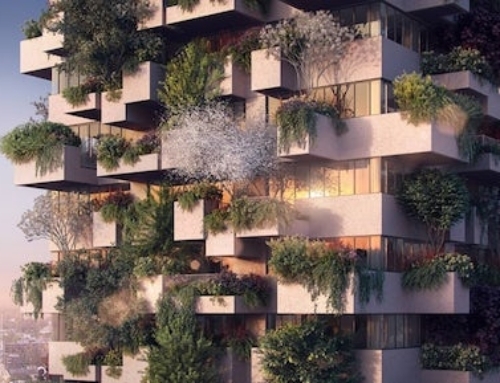 This is a very positive development that will make modular homes much more competitive. I could see the rest of the industry changing to adopt shipping methods like this.